World's Leading Hosting Control Panel Manage Web Pages, View Website Statistics, Create Email Accounts etc. TIP? Is your website traffic from specific country? Get 10x faster speeds to choose local server! Network latency is an expression of how much time it takes for a packet of data to get from one designated point to another.  The Advantage Local Server allows Advantage applications access to data files located locally, in shared environments, or in peer-to-peer environments. The distance that data has to travel between your server and the user, and the number of ‘hops’ between networks that it has to make will affect the speed that your website loads. Reseller hosting is a form of web hosting wherein the account owner has the ability to use his or her allotted hard drive space and bandwidth to host websites on behalf of third parties. The reseller purchases the host’s services wholesale and then sells them to customers. Can I divide my Reseller Hosting package and resell it? While a Reseller Hosting package can be used for this purpose, you can easily resell packages to your customer.